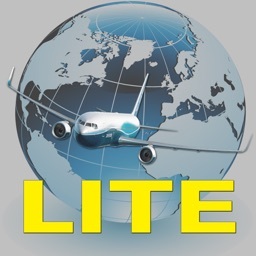 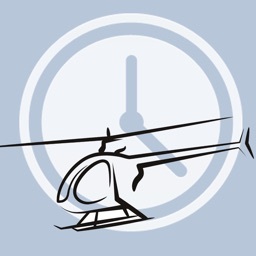 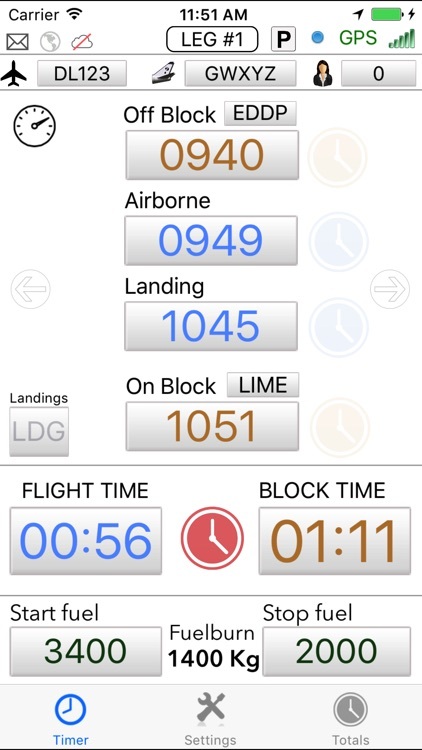 Flight Timer is a flight duration timer that keeps track of your Off block, Airborne, Landing and On block times. Flight Timer features GPS support that allows all the times to be detected automatically, no need for any user input! 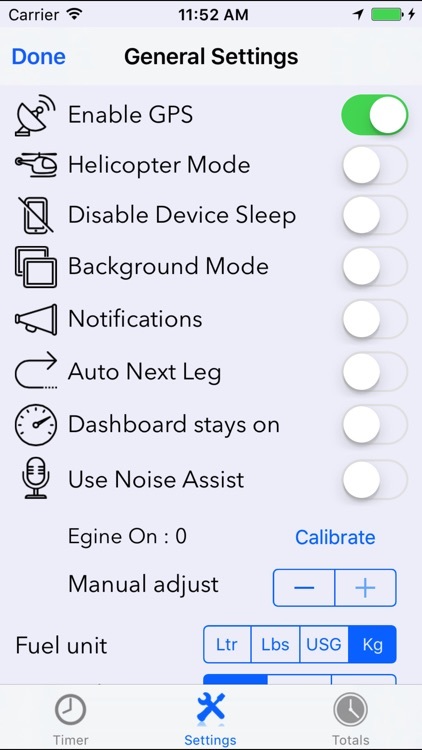 Just run the App in foreground, and when a valid GPS signal is available it will do all the work for you! 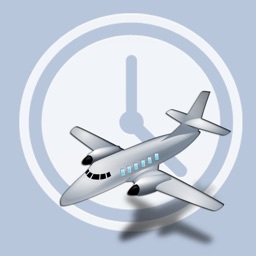 Flight Timer also has full integration with LogTen Pro. 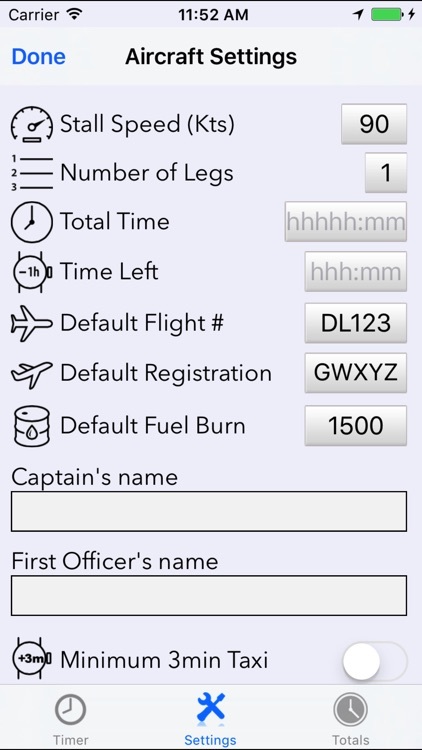 This means that with one click you can enter all the times in your LogTen logbook! 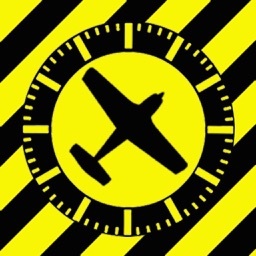 - Auto detection of Off block, Airborne, Landing and On block times. 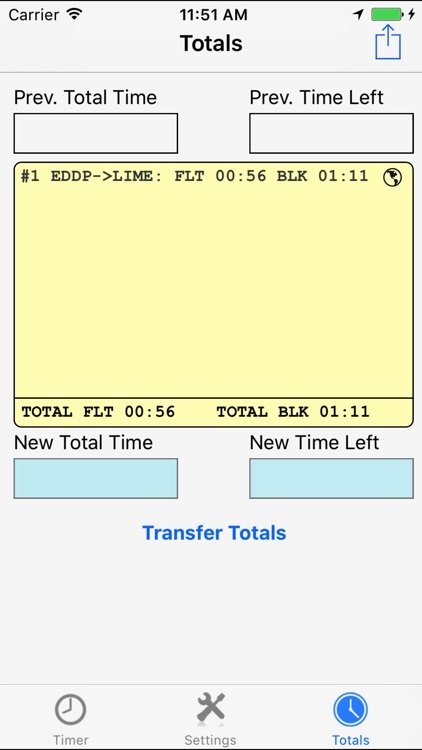 - All times can be inputed/changed manually as well. 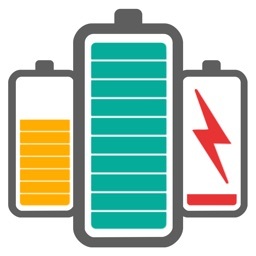 - Power saving features when App is running in foreground and Airborne.